So you want to learn How to Epoxy a Garage Floor, yes? Installing a new protective resin system is likely one of the most popular home improvement projects that you could take. It also helps that you can learn how to epoxy a garage floor over a long weekend without much trouble. That said, unless you understand the process of how to successfully install your floors, it becomes simple to make mistakes. Considering how treacherous it remains to use some of these materials, you might want to hire Palm Beach Epoxy Pros. Learning how to epoxy a garage floor is not completely unattainable. Whether you choose a professional contractor or finish the job alone, you will want to listen to our helpful hints. Otherwise, you could soon see cracks, bubbles, and other blemishes form on the surface shortly after using the epoxy products. Installing your new garage floors doesn’t need to remain complicated, but you should take considerable care when performing the work. Even when you badly want to see the project finally finished, your safety is always the top priority to consider. Right now, your garage’s flooring system remains nothing more than the top of your foundation slab that had gotten smoothed. Even if you try to stay careful inside the room, the house’s settling and movement could leave the floor damaged. Find any areas that have physical harm, especially deep cracks, crumbling corners, and any missing concrete from the floor’s surface. By filling in any problem areas as soon as possible can help you achieve a better completion in the end. 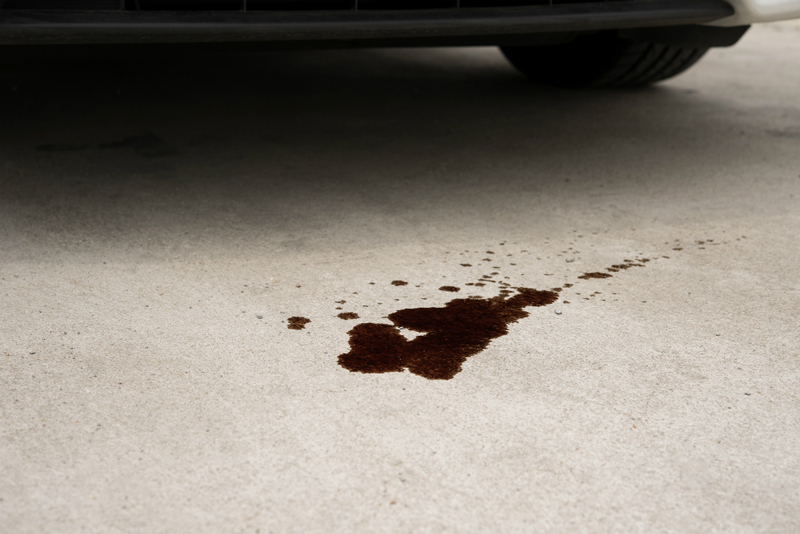 The next major thing to look out for are any lingering stains, especially cooking greases, automotive oils, and machinery fluids. Not only will these messes still stay noticeable after you’ve finished the installation, but it makes it harder for adhesion. Your epoxy will stick best to a clean, rough surface, and any imperfections could cause it to fail after drying. Once you feel satisfied that your existing floor is as perfect as it can be, then you can move on. Most homeowners would agree that concrete does look lovelier when it has gotten smoothed out during the initial installation job. However, despite how much better it would appear when left even, the epoxy product sticks better after you profile it. Profiling the surface simply means that you are etching away the topmost portion and exposing the pores to the products. There are several ways of completing this step, although most would agree on acid etching it or grinding with pads. Using a power floor grinding machine requires diamond-tipped pads that scratch away at the hardened surface, leaving a rougher finish. Or, when using acid products, ensure that you have entirely diluted the mixture based on packaging instructions. Too much water will make the fluid ineffective, while more acid keeps you and your building at risk for harm. As long as the acid mixture creates small surface bubbles, you know that it is taking effect and etching it. After you have etched the surface and left it clean from residue, you can begin mixing together your epoxy products. It is normal that your concrete will need a few applications of etching and cleaning to get the desired effect. However, if you feel that it’s ready to install, then mix the items separately, then together in a five-gallon bucket. If you don’t see any product separation at the top of its canister, then you may combine them at once. You will want to have the hardening agent rest at the bottom of the bucket and add the paint second. The resin will naturally blend better as it flows easier during mixing, creating less work for yourself at this stage. Although you must follow your package’s instructions, you probably need to apply the combination immediately after it’s thoroughly blended together. Once the two halves interact, there is no stopping the hardening process, and you must get it down before curing. Some homeowners argue that a second epoxy coat merely is unnecessary and that it only wastes your time and money. What they don’t mention, though, is that a second coat offers more protection and even prolongs your floor’s useful life. Add a second coat of the same product, or finish off your job with a clear coat for color preservation. And while you are installing the secondary layer just like the first, it likely will go on faster than before. The first time rolling your product from the floor’s rear to the front, the concrete was absorbing a considerable amount. Now that it’s getting applied to the primary epoxy resin surface, it should adhere sooner and spread out more evenly. If you do intend to install another layer onto the first, make sure that you wait at least 10 hours. Otherwise, you could easily damage the first coating, and making it impossible for the second to perform how it should. How Long Until Epoxy Cures? One drawback of installing an epoxy flooring system is the amount of time it takes for it to cure completely. 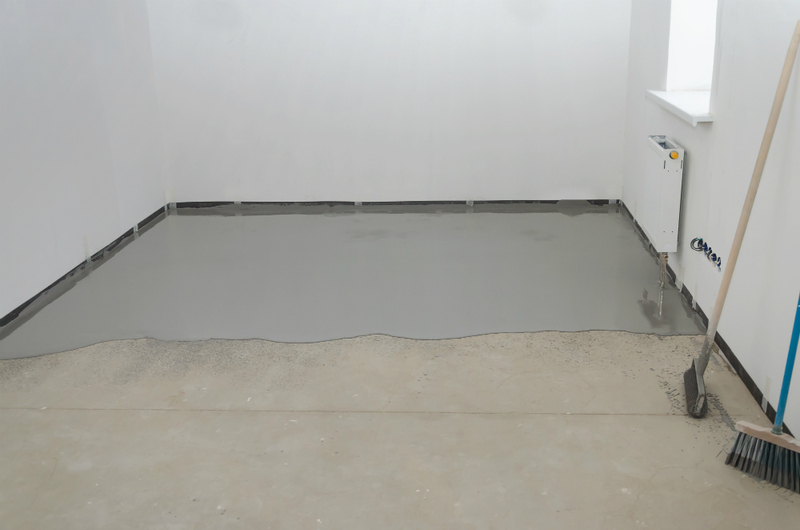 Much like the poured concrete surface underneath the new resin-based flooring system, the product should rest for an entire month. While that is several weeks of not using your garage, you should be able to walk over after 24 hours. It is still vulnerable at that point, but it does stay durable enough for briefly stepping across the surface area. 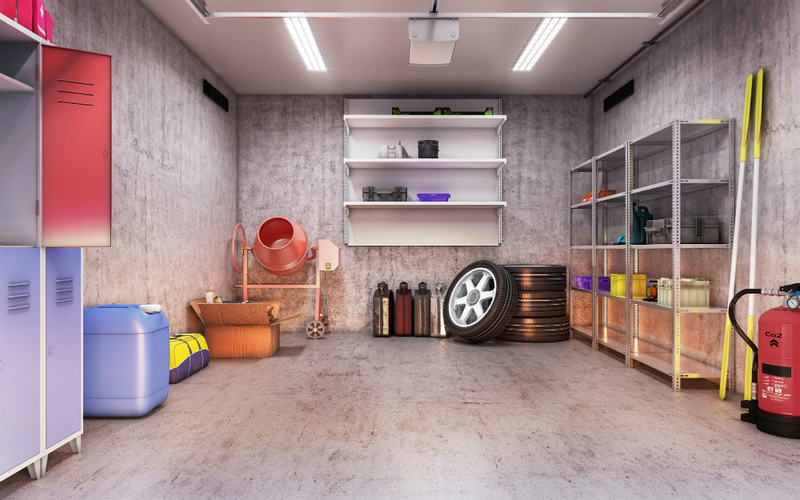 Until the full month has passed, do not use your new floors for vehicle parking and don’t store dense objects. Be especially mindful of corrosive materials and spilled chemicals which may eat through the resin shell and leave it weakened. After it has cured completely, you will feel as though nothing can penetrate through your new flooring system each day. And while it may not prove as invulnerable, you will enjoy years of enhanced surface protection and a lovelier-looking garage. Not everyone feels comfortable to install their epoxy floors. Hire Palm Beach Epoxy Pros today.